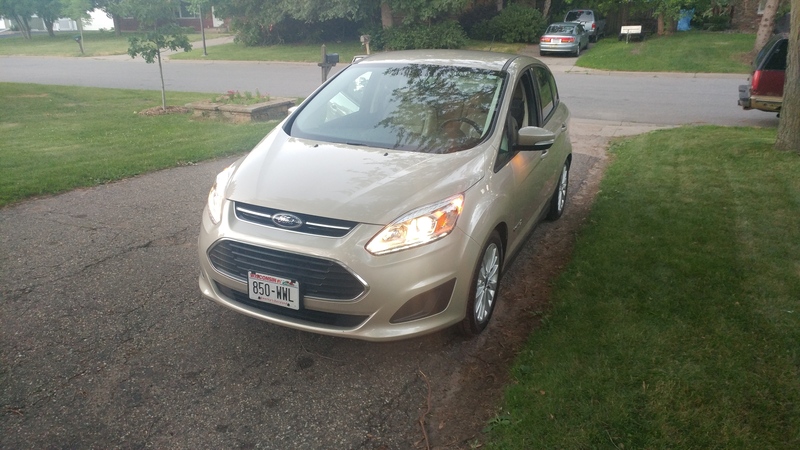 I just replaced our 4x4 Ford Expedition with a 2017 C-Max. It's something like 25% of the size of the original car, but the MPGs are just awesome. 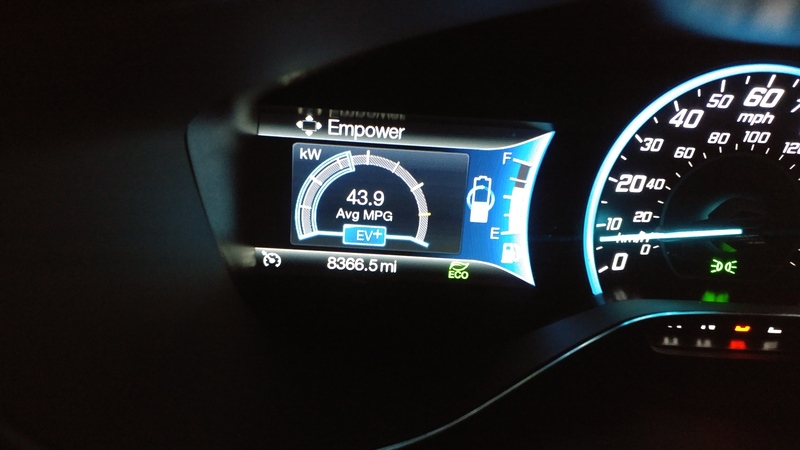 American C-Max's are only available as hybrids, with a 105 KW 2 liter Atkinson-cycle combined with a 35 KW electric motor. How well does the C-Max do in snow? Yes, I know it's not the same car, the hybrid is probably quite a bit heavier but tires and ground clearance should be the same. Some pictures. I figure it will look a strange to you all with the small American plates on it as your big plates look to me. 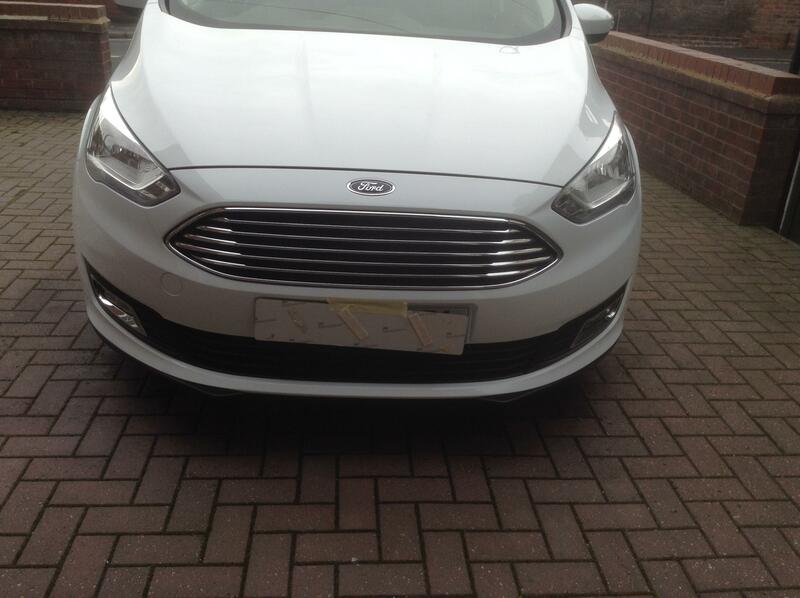 Are the two lights on the hatch fog lights? They just seem kind of randomly placed and we don't have rear fog lights here. The pics seem to be of earlier Cmax. The small grill just under the bonnet has now been removed and a smiley face rad grill included. Haven't sussed how to include a pic yet or would includ a pic of mine. Its American and a Hybrid, different to uk spec. Sorry its not different in style to UK models, just the older model .Or am I missing something? just seen the year of manufacture 2013 so yes it is an older model. 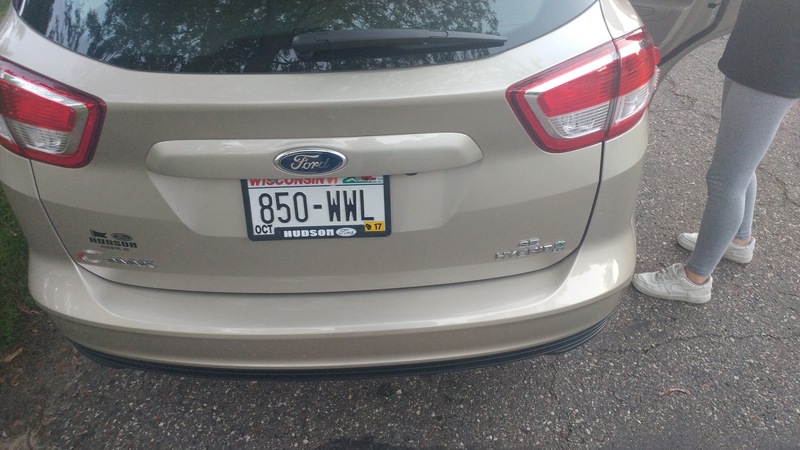 "just replaced our 4x4 Ford Expedition﻿﻿﻿ with a 2017 C﻿-﻿Ma﻿x﻿﻿﻿﻿" From the first post. As i said American and different. i never disagreed with you , i just pointed out that the American one is totally different to our spec.